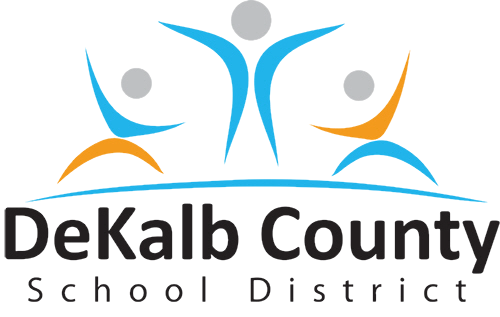 DeKalb County is looking to fill nearly 300 teaching positions ahead of the first day of school on Aug. 6. Dr. Heather Bilton with Teach Savannah said the area needs 30 more teachers by July 27. Bilton said summer isn’t the only season for recruitment. The Savannah district recruits year-round. Teaching positions are unfilled in all seven of DeKalb's school districts, according to the county's career website. Substitute teaching and district office openings are also available. The DeKalb County School District will be hosting a mini career fair at 9 a.m. Saturday, targeting districts 4, 5, 6 and 7. The fair will be held at The House of Hope Atlanta, 4650 Flat Shoals Pkwy, Decatur, GA 30034. Fulton, Gwinnett, Cobb and Clayton counties are also looking to fill more than 100 teaching jobs each before school starts.